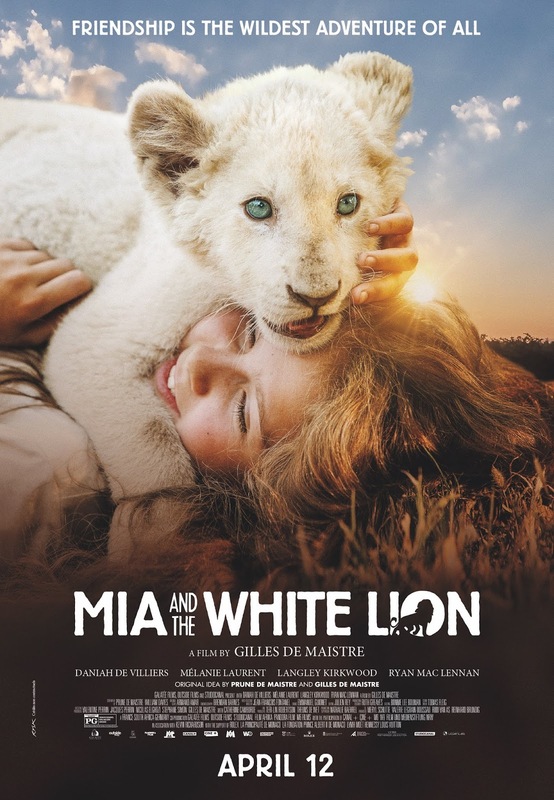 Win Run Of Engagement Pass To Watch MIA AND THE WHITE LION In Phoenix. Discover an epic friendship beyond your wildest dreams….Ten year old Mia has her life turned upside down when her family decides to leave London to manage a lion farm in Africa. When a beautiful white lion, Charlie, is born, Mia finds happiness once again and develops a special bond with the growing cub.